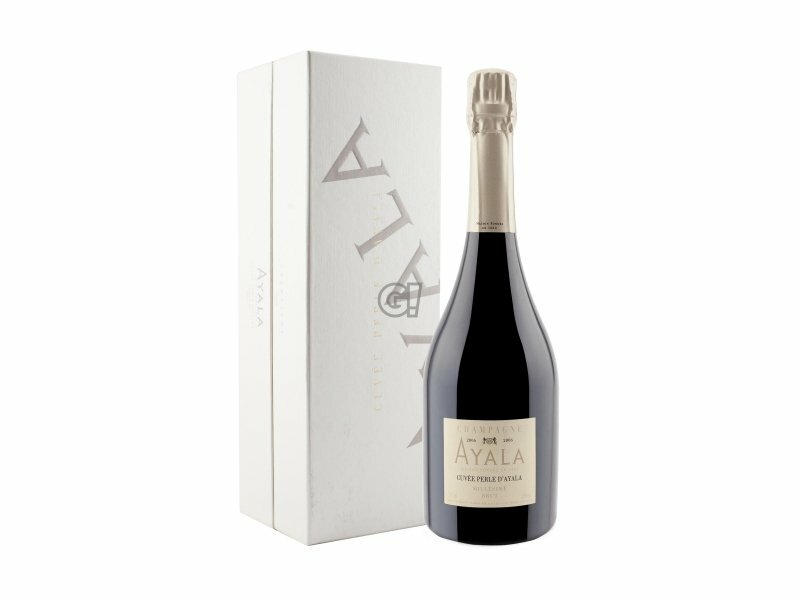 With a property of over 80 hectares, Ayala is on of the few maisons in the Champagne region to cover its entire grape needs and this ensures its quality, uniformity and typical characteristics. Its production is limited and its staff loyalty is almost unique. The Maison was founded in 1860 by Edmond de Ayala, travelling from Colombia to Champagne, more precisely to Aÿ. 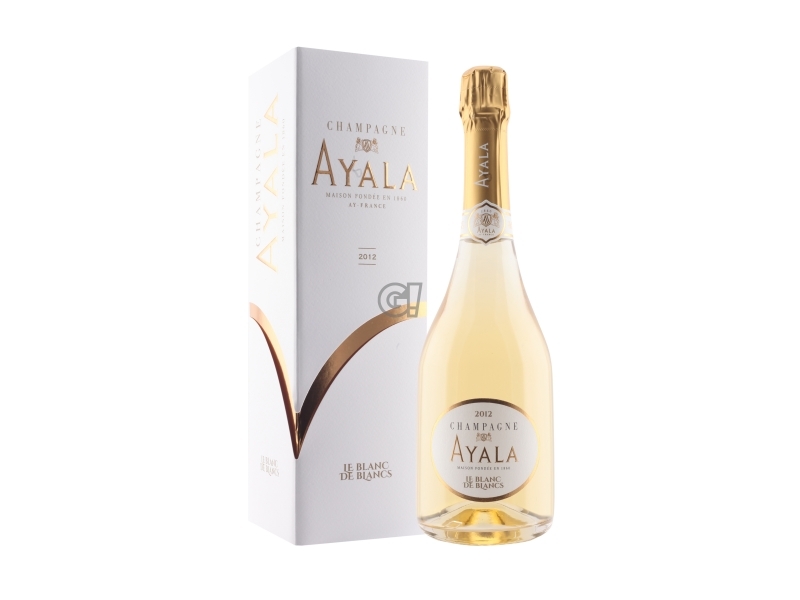 The Ayala brand was registered at the Reims Chamber of Commerce on the 5th November 1875. The Maison Ayala is a family business and a rare independent maison in the Champagne region. In 1969, when René Chayoux passe away, Jean-Michel Ducellier supported the widow for 10 years, then obtained the exclusive direction of the maison. He remained in charge till 1995 and will always be remembered as the one who favoured the general interest over his own. In 2000 the Champagne financial group, animated by Jean-Jacques Frey, bought the maison from Alain Ducellier, Jean-Michel's son. Thierry Budin, former president of Perrier-Jouet tried for over 4 year to reorganize the maison on new bases. 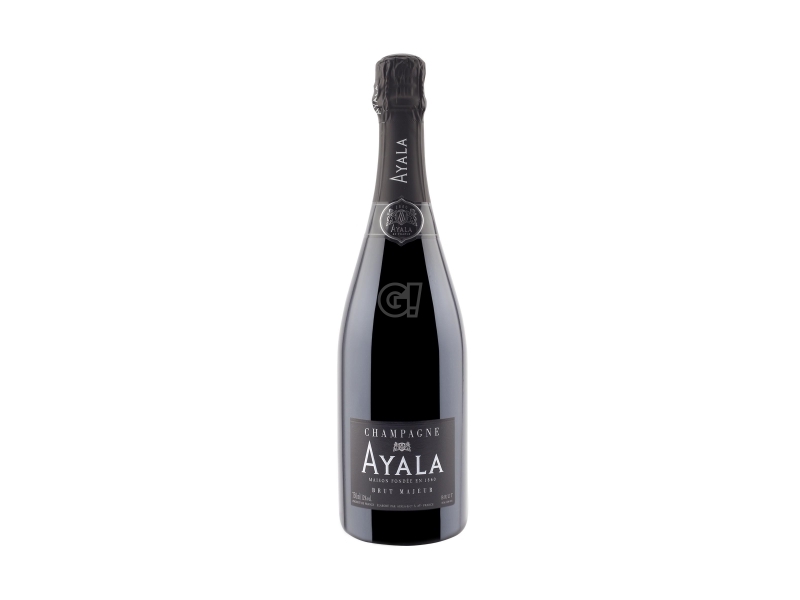 On 31st January 2005, the Family Group Jacques Bollinger, attracted by the quality of its wines, bought Maison Ayala. The Bollinger Group wants to give the Maison Ayala its prestigious aura back.